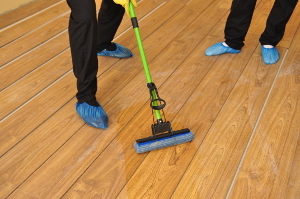 After Builders Cleaning Domestic & Commercial BR Bromley | RDA Cleaning & Maintenance Ltd. This after builders service allows you to choose exactly what you want for your home or office. Call us and discuss it with our customer representative. You will receive an advice on what to book and information how much it will cost and the relative time of how long the cleaning will take. Our after builders cleaners Bromley BR will leave no dirty spots! You can book at any time! Call 020 3404 1646 now and get outstanding after builders cleaning in BR Bromley. A friendly customer representative will inform you about any new deals. We can be there for you at any time - including weekends and holidays. You can use the booking form located on the website to book immediately.